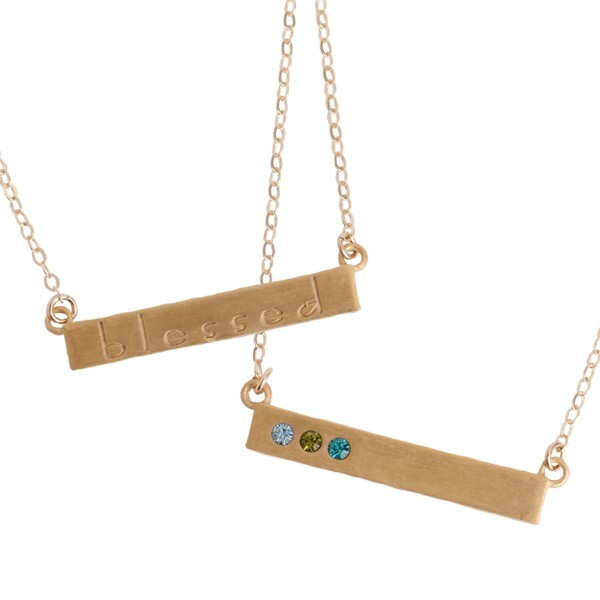 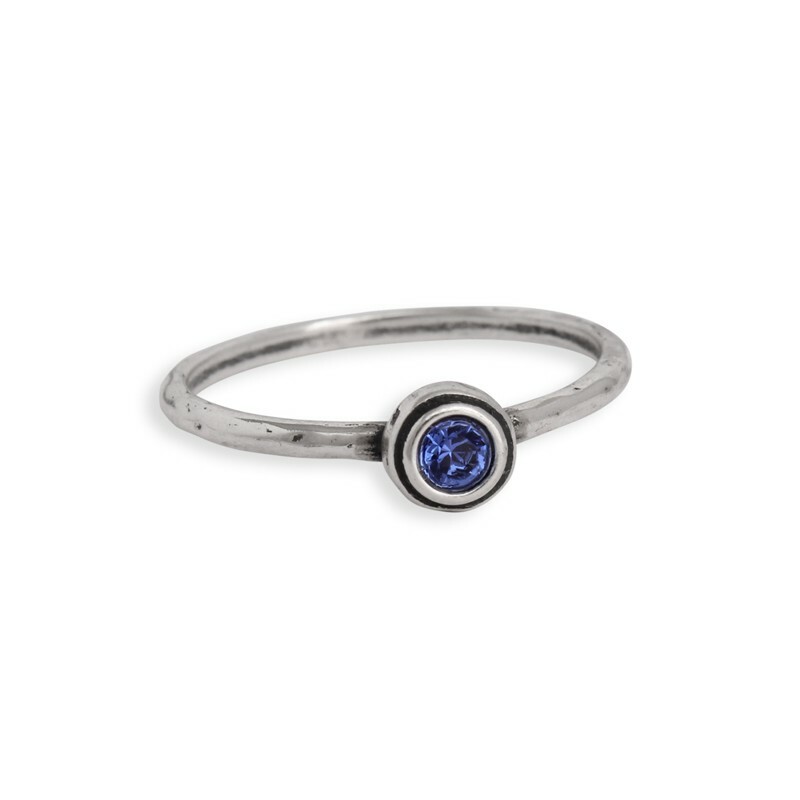 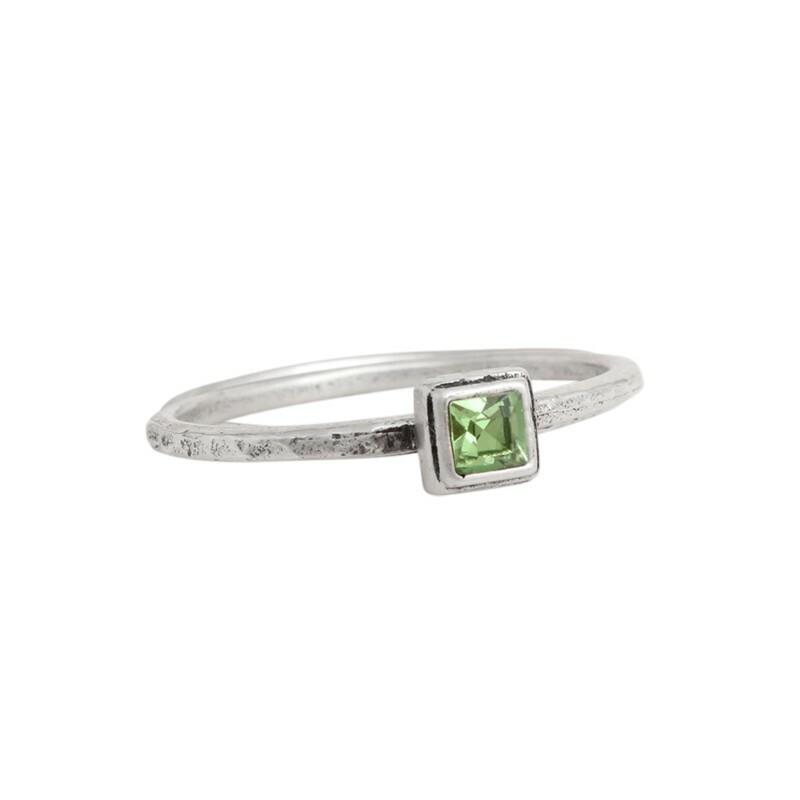 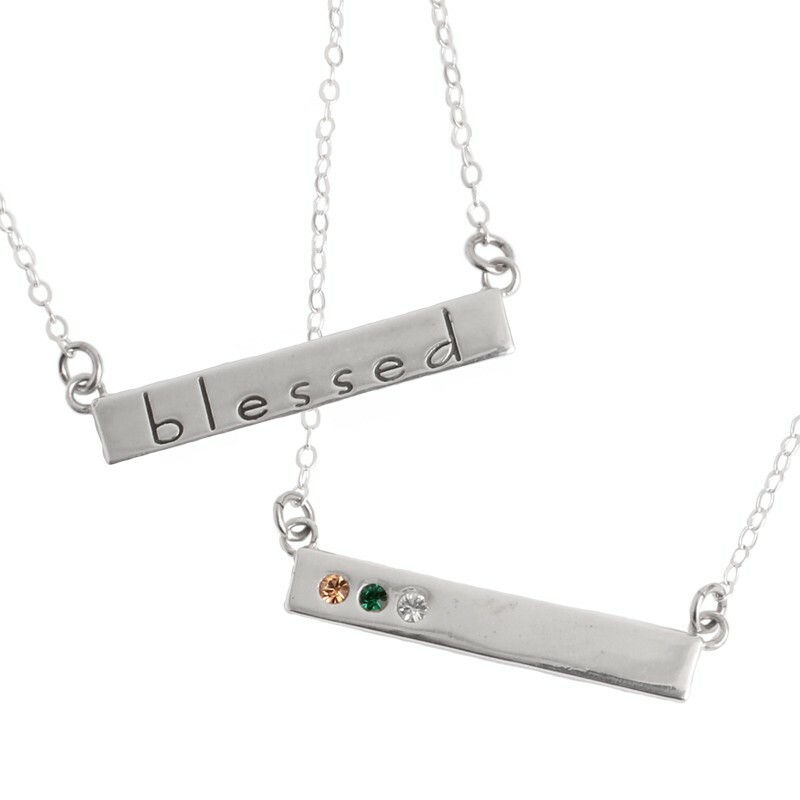 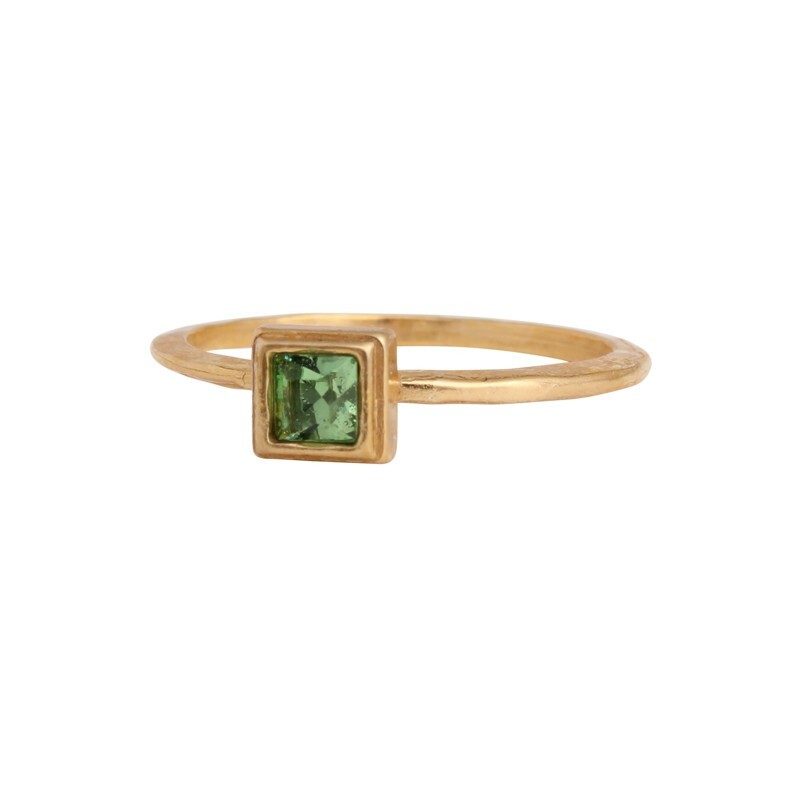 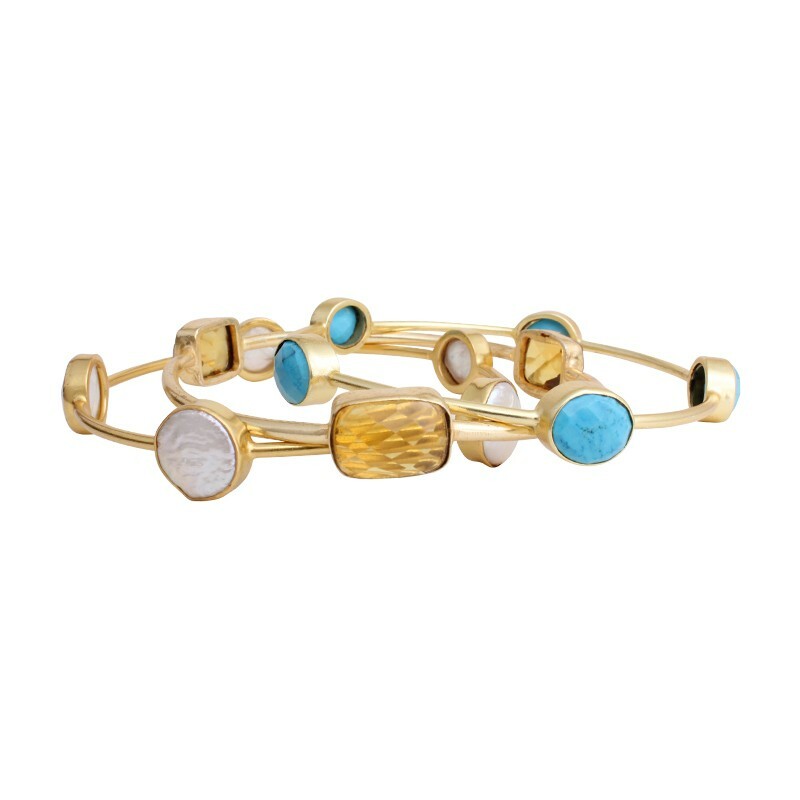 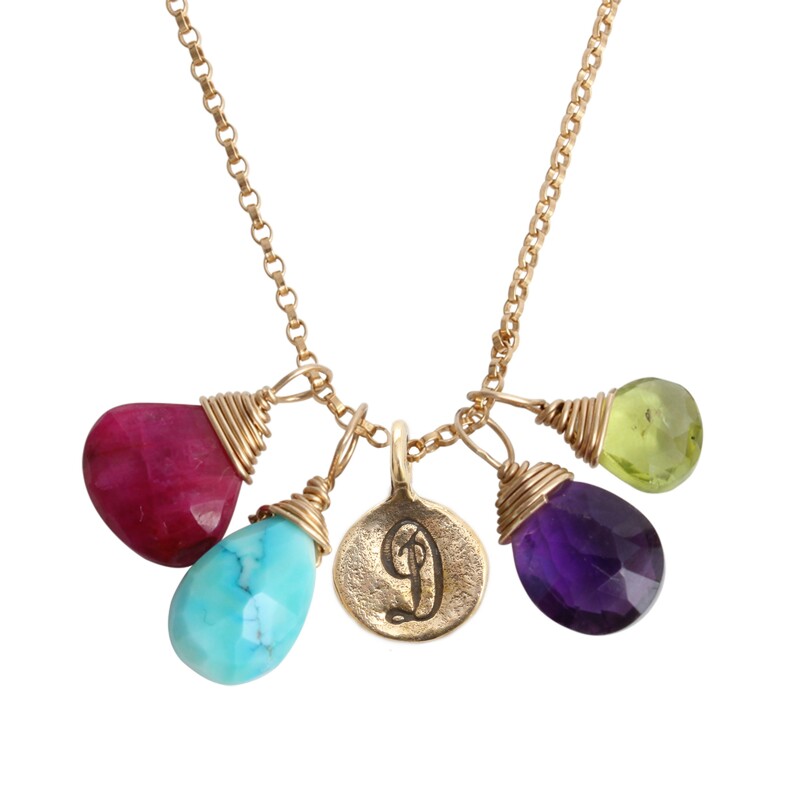 Birthstone jewelry is a beautiful and meaningful way to represent the ones you love most. 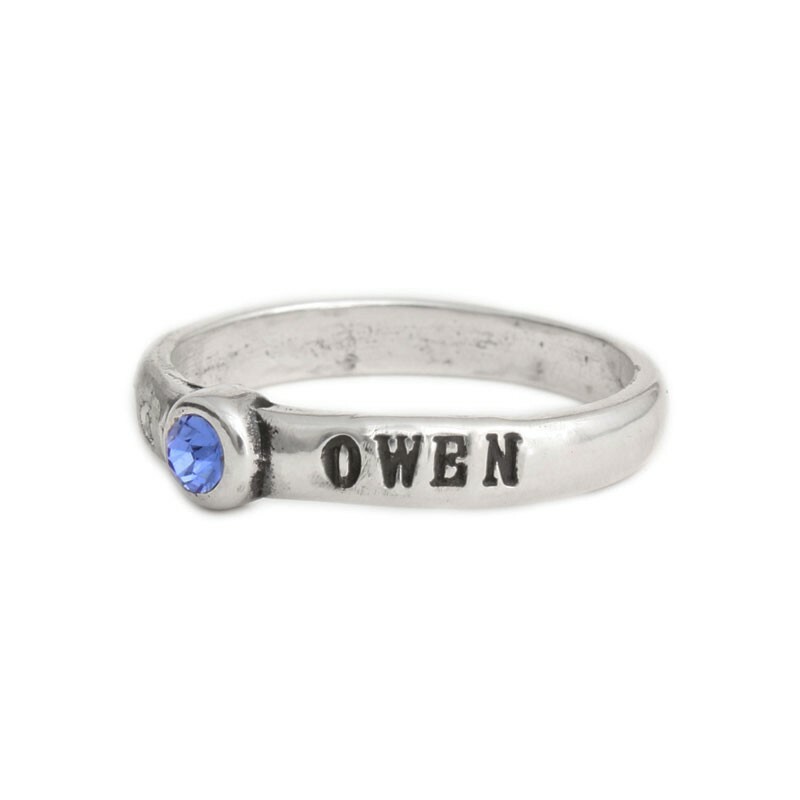 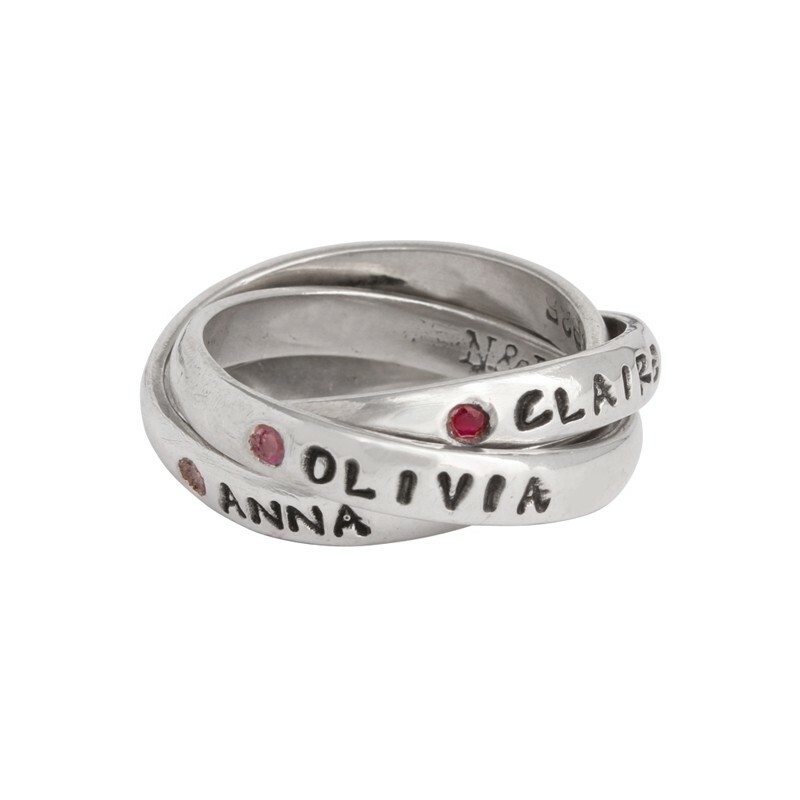 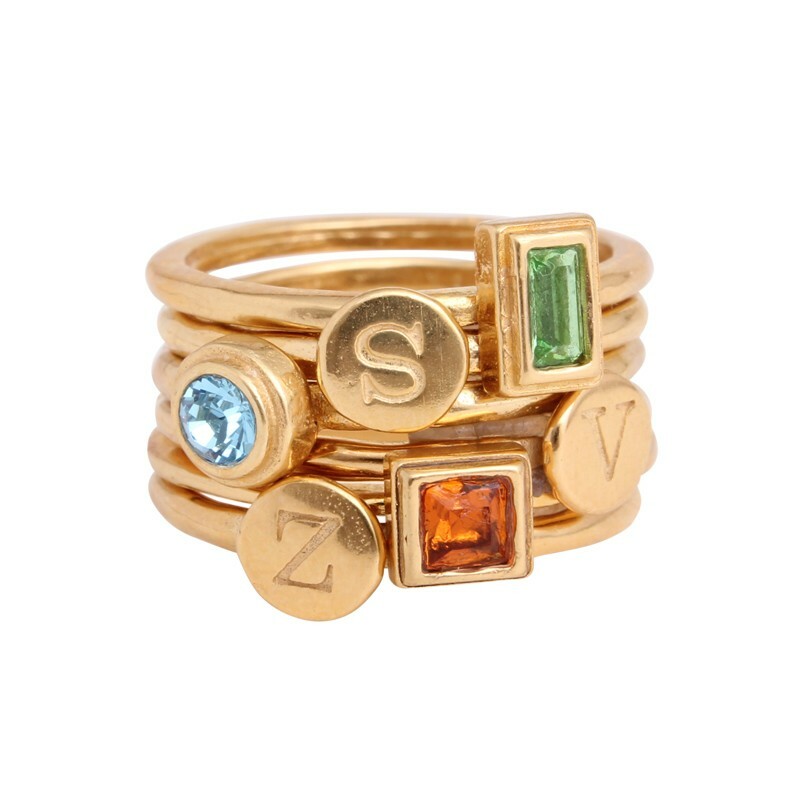 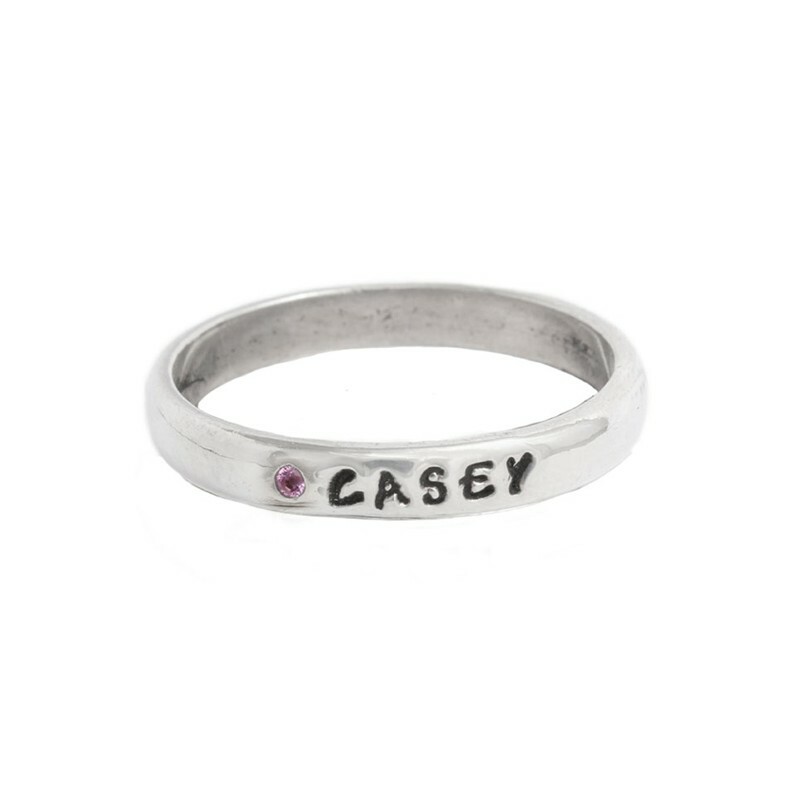 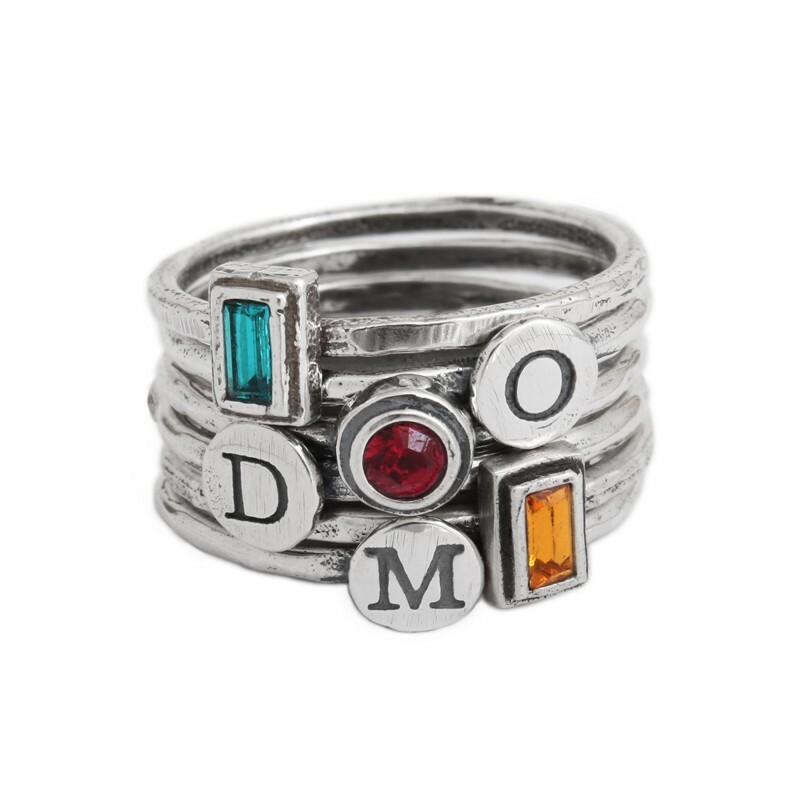 Our stackable birthstone ring stamped with a names and our double or triple name ring with flush set birthstones are customer favorites. 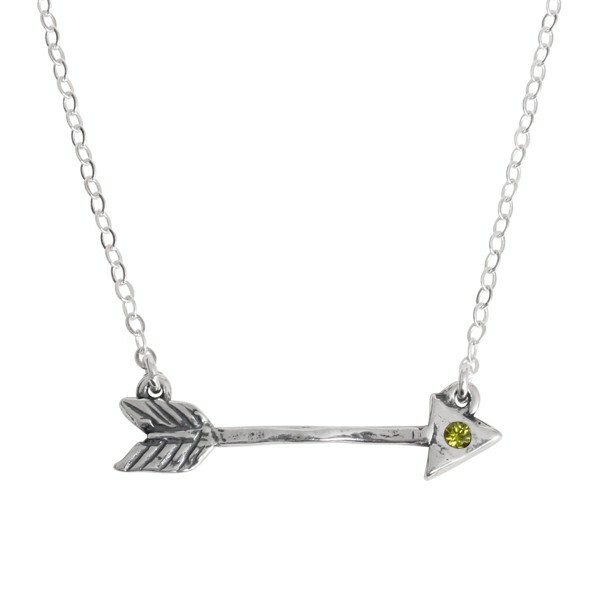 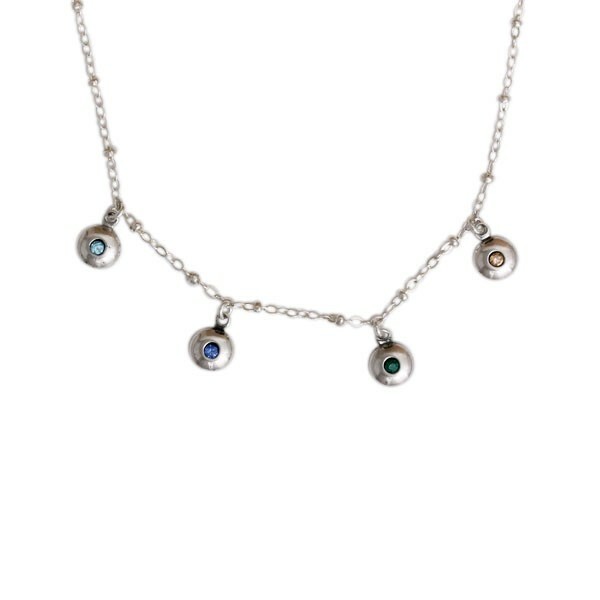 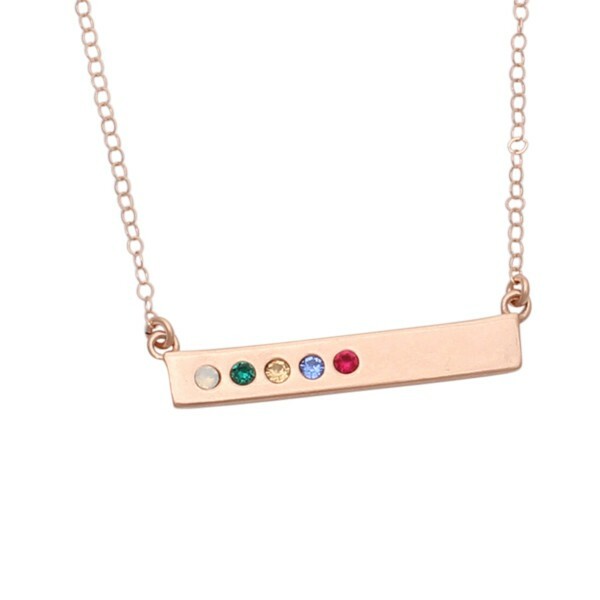 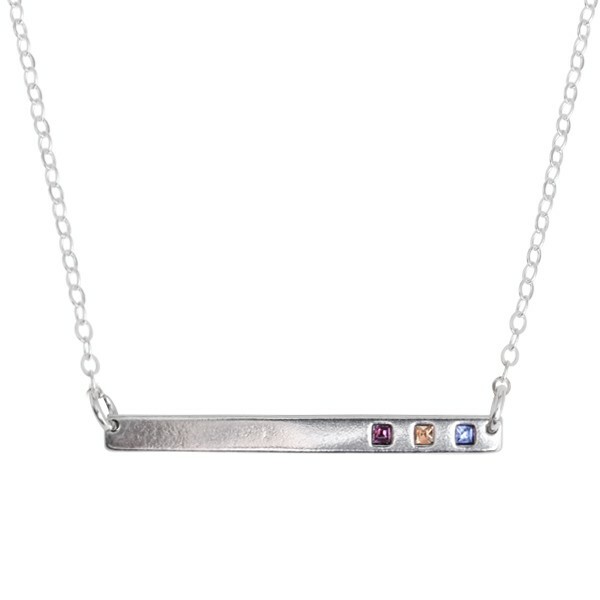 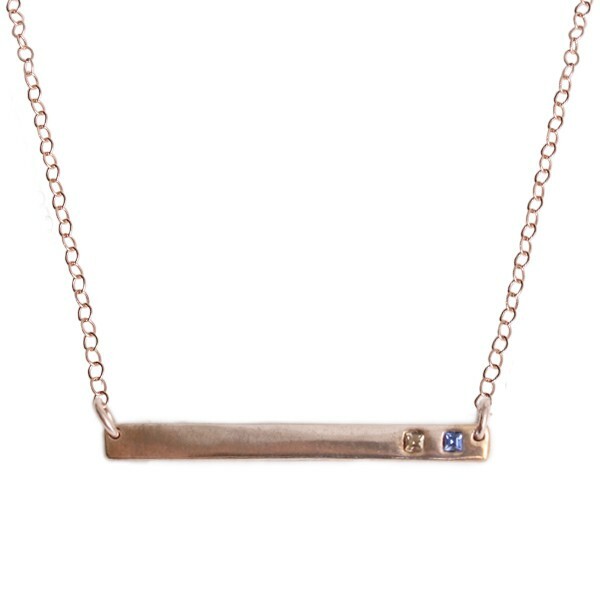 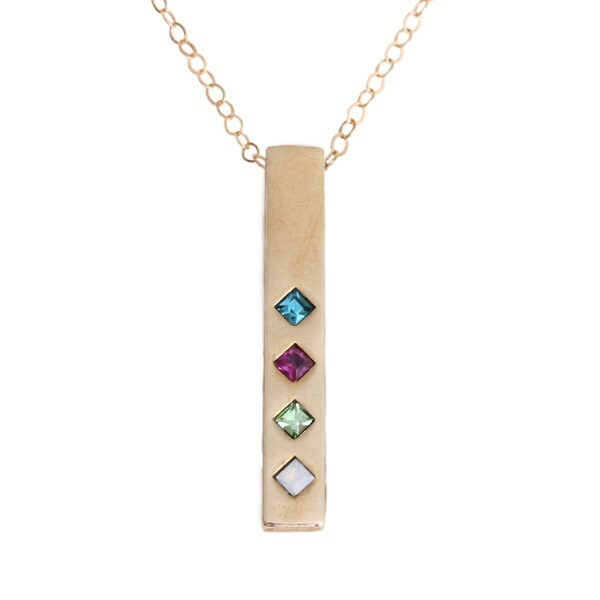 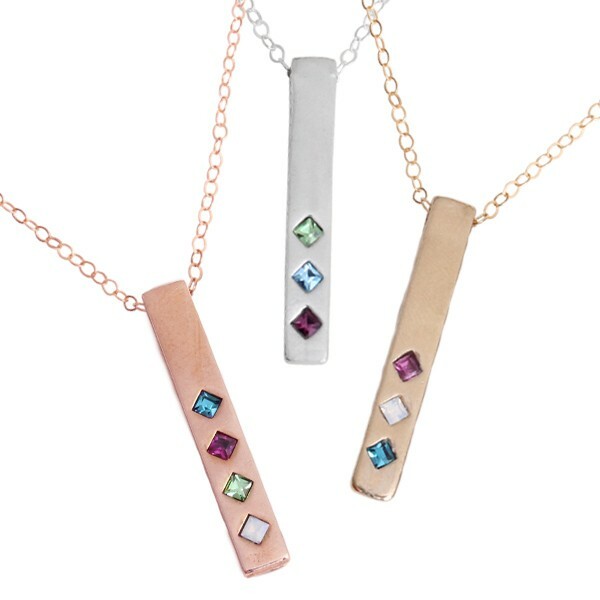 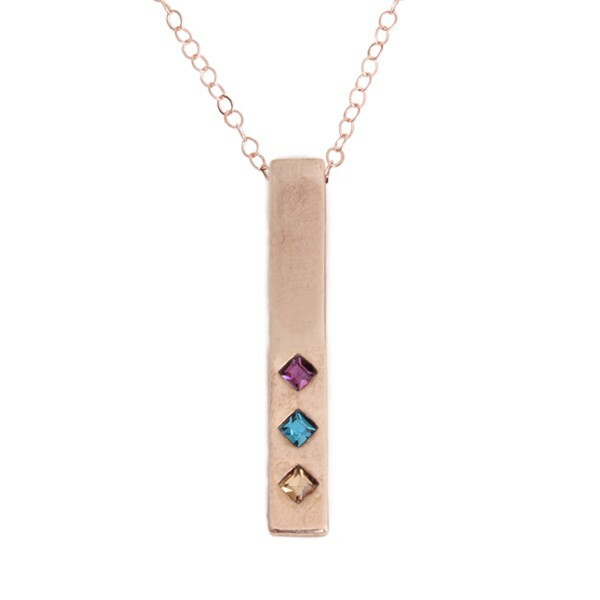 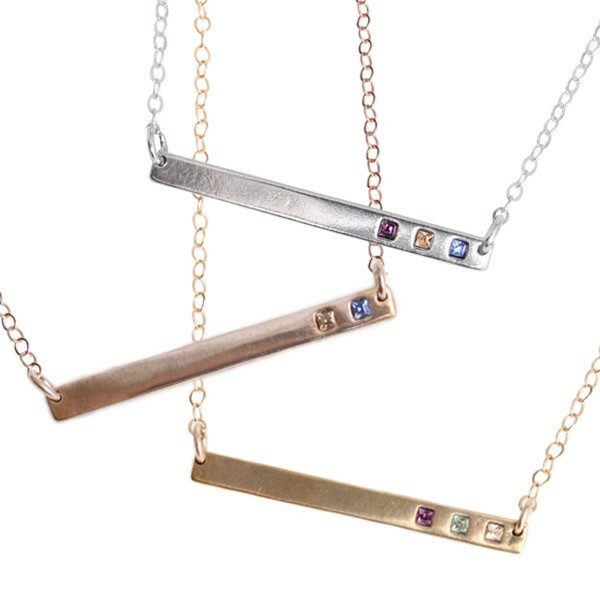 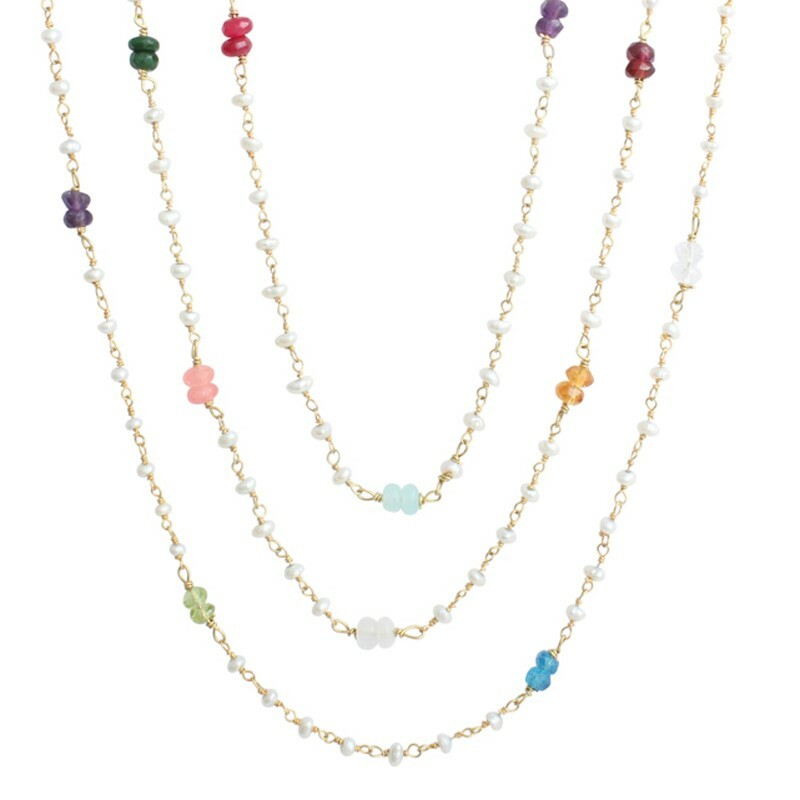 If it is a necklace that you want, take a look at the popular silver bar birthstone necklace (available in gold too!) 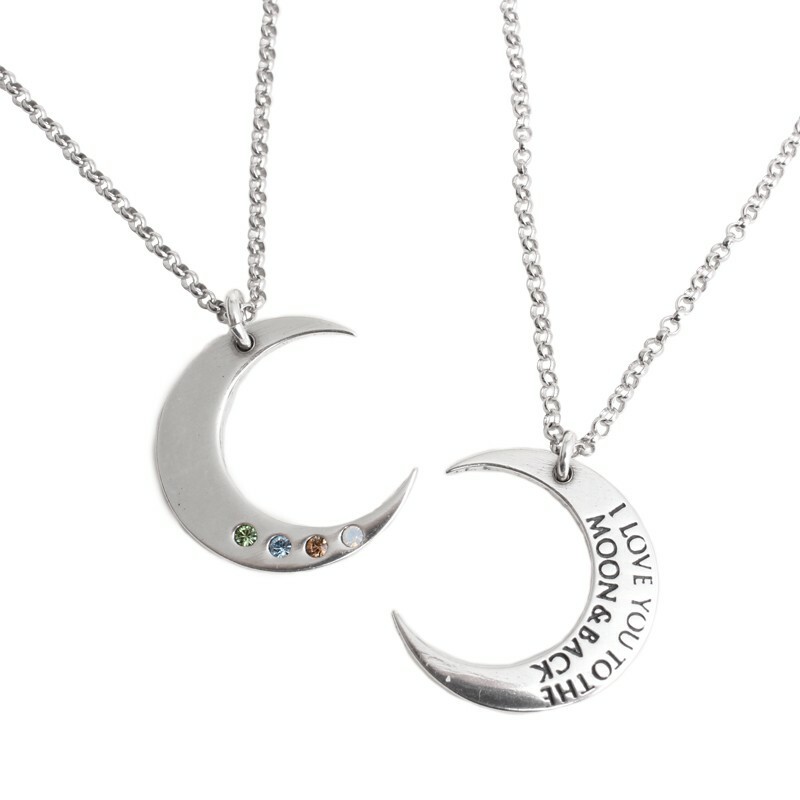 or the new I Love you to the Moon and Back Necklace. 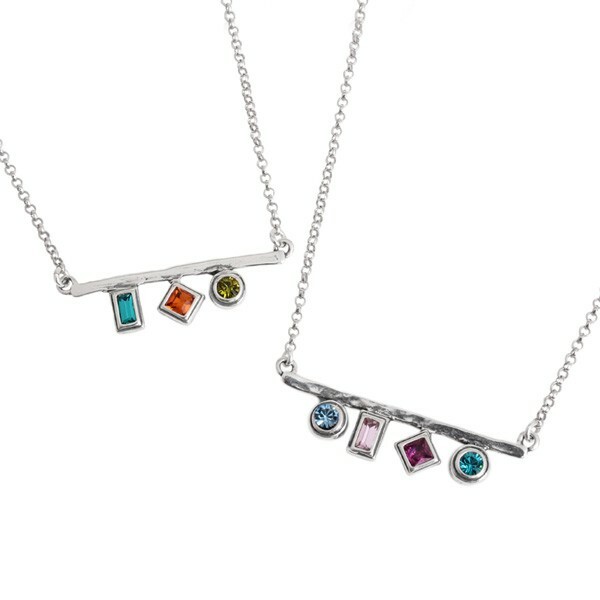 So take the time to find the perfect piece of birthstone jewelry for yourself, your mom or your grandmother today! 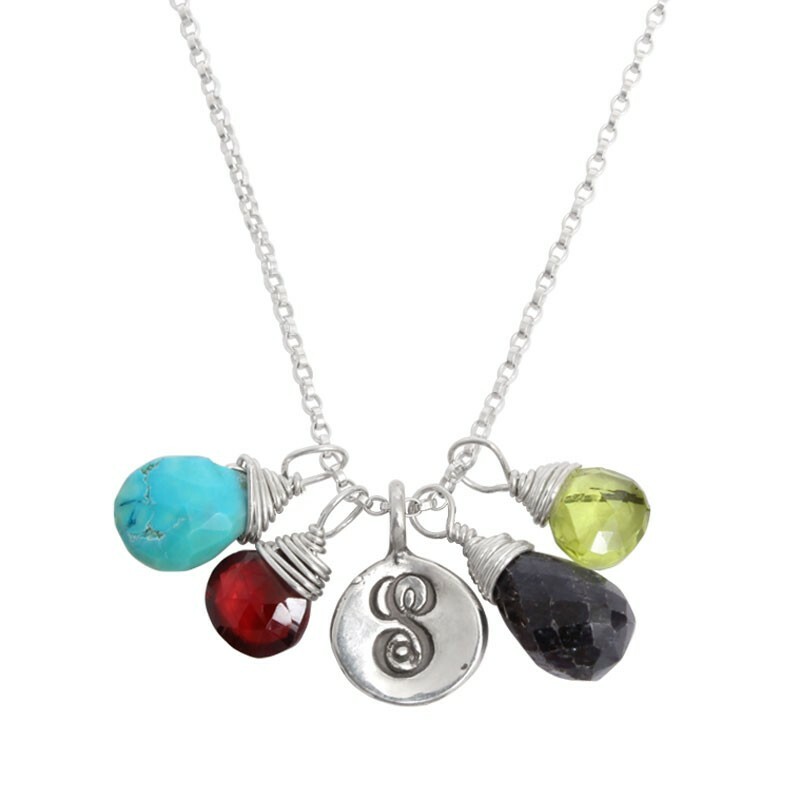 "Personalized Initial and Birthstone Necklace Silver, Covey Necklace"
"Birthstone Rings, Design Your Own Silver Stacking Birthstone Ring"
"Birthstone Bar Necklace Gold, Family Totem Birthstone Necklace"
Whether it is a birthstone ring, birthstone necklace or a bracelet with birthstone charms, Nelle and Lizzy has lots of birthstone jewelry to choose from. 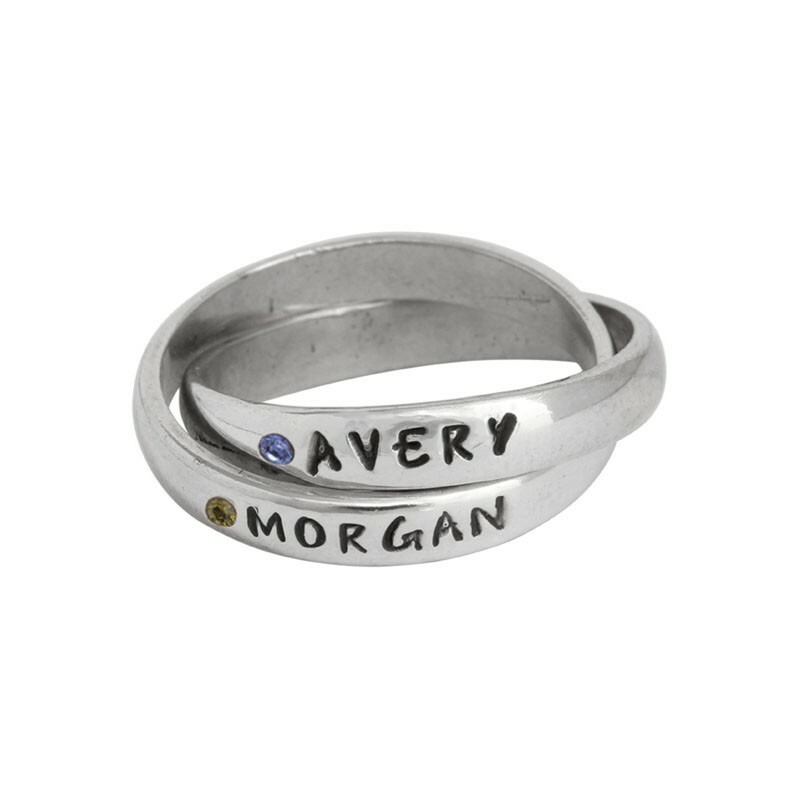 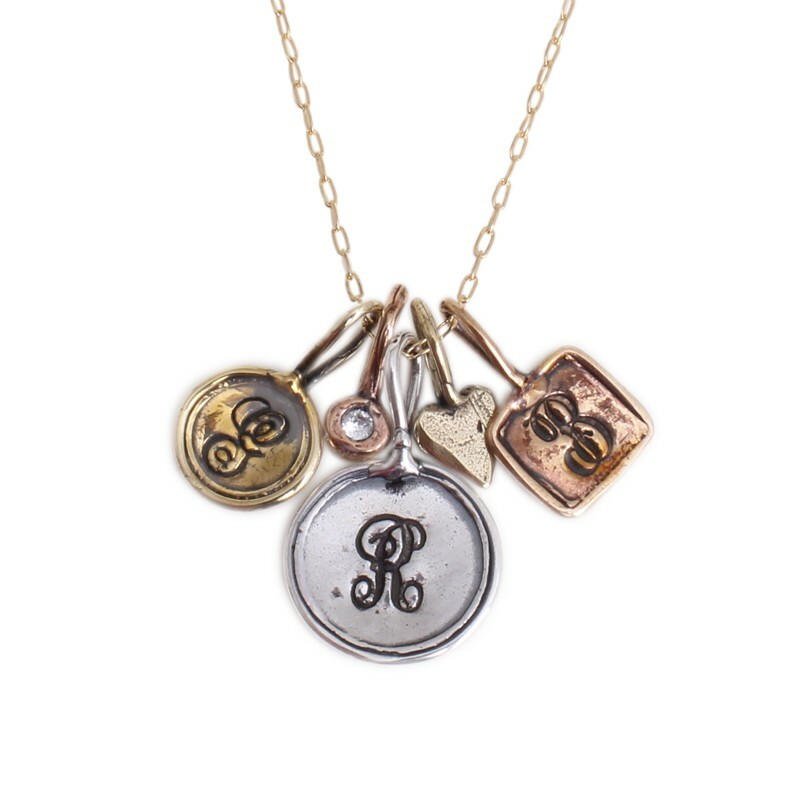 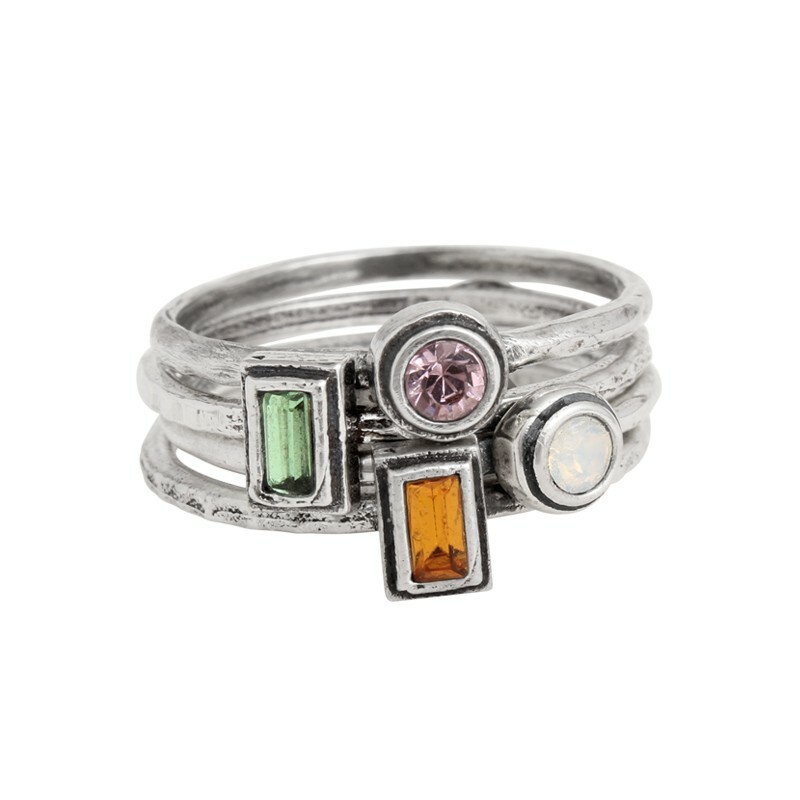 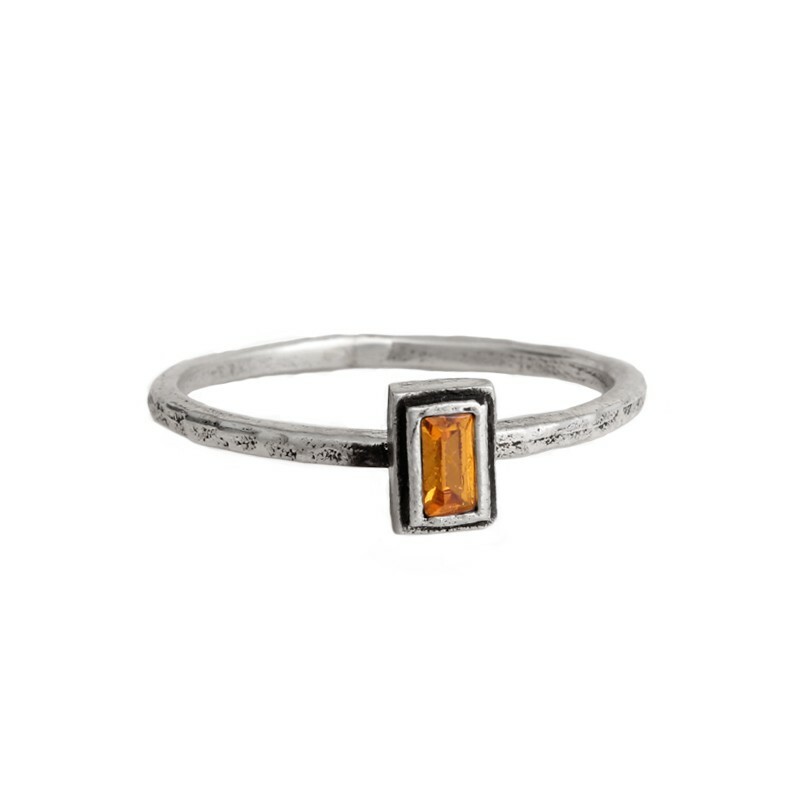 Each can be set with the birthstones of your entire family, kids or grandkids.